1st Floor, Building A, Penglongpan Hi-tech Park, No.11, Dafu Industrial Area, Longhua New District, Guanlan, Shenzhen City, Guangdong Province, 518110, China, PRC. 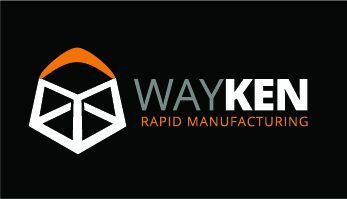 WayKen Rapid is the leading prototype manufacturing company in China, offering professional rapid prototyping and CNC machining services at a lower cost. With 10 years experiences, WayKen focuses on visual design models, full-functional engineering prototypes and low volume production of custom parts, which can make sure your final product looks and performs exactly as intended.